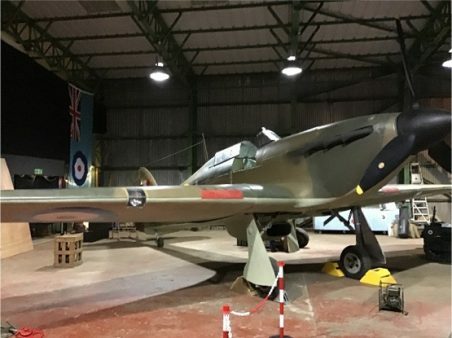 Blackpool Airport’s hangar 41 is a must go to destination for all military aviation enthusiasts. 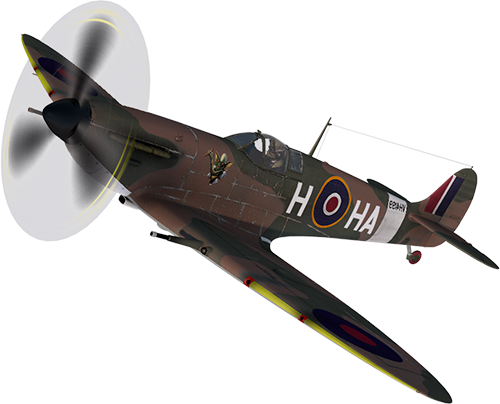 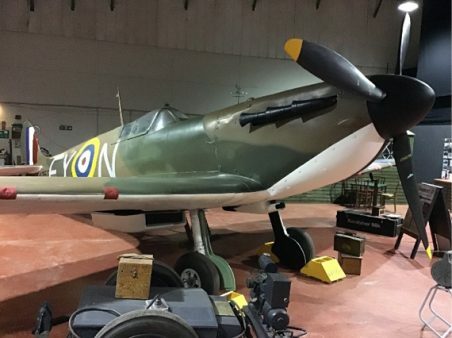 Focusing on WW2 and in particular the Spitfire and Hurricane, the hangar offers visitors the opportunity to view a full sized replica Spitfire MkVI (with D day invasion stripes), a Battle of Britain Mk2 Spitfire and Mk1 Hurricane. 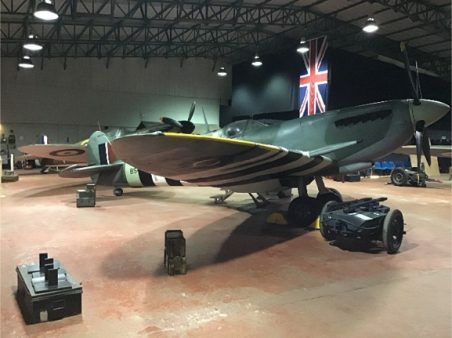 Inside the hangar, there are many WW2 aviation artefacts, including parts from a downed Junker JU88. 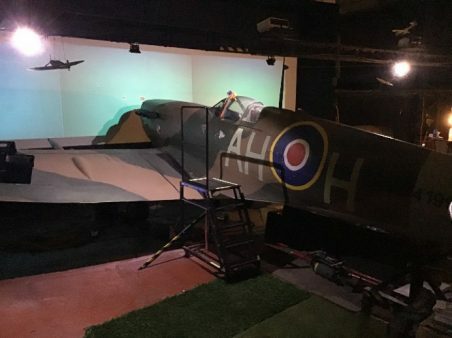 The highlight of the visit is the opportunity to sit in a “fly” a mission in a full-sized Mk V Spitfire with a cinema sized view of the terrain.